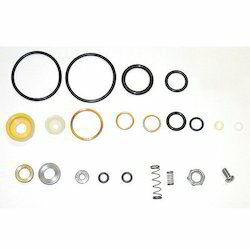 We are the leading institutions indulged in manufacturing & supplying a premium range of Seal Kit Parts. We offer Lip Seal Kit Part to our clients. 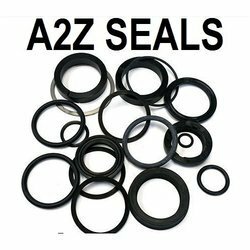 We manufacture and supply all types of sealing components that includes Seal Kit Parts hydraulic seals, and end caps to cater to varied applications. These oil seals are widely used in aircrafts, automobiles, earthmoving equipments, hydraulic and pneumatic systems.